The Chromecast has changed the way any of use our televisions. With its wide-ranging app compatibility and Chrome browser integration, there’s no wonder it’s many users go-to gadget for streaming media to their TV. Yet, if you’re streaming high quality content—or suffer from a poor internet connection—your Chromecast won’t be able to stream your content without pausing to buffer. For movie fans, there’s nothing worse. Don’t fret! In the following article, we’ll cover techniques you can use to improve your Chromecast steam and put a stop to buffering. Keep in mind, this is assuming you’ve already set your Chromecast up to work with your PC. If you still need to set up your Chromecast How to Set Up and Use Your Chromecast How to Set Up and Use Your Chromecast If you just got a Chromecast, this is the everything-you-need-to-know guide for setting it up. Read More , click on that link first before returning. Quality settings are often the main issue when streaming video content through your Chromecast. While the Chromecast is a powerful little device, it can only perform as well as your internet connection allows. When you stream 4K or HD content What's the Difference Between 4K and Ultra HD? What's the Difference Between 4K and Ultra HD? Thinking of buying a new TV or monitor but feeling lost with all of the terminology like 4K and Ultra HD? Here's everything you need to know about it. Read More , especially from the internet, your PC will not only requires data to download the content. It also requires data to stream the content, ruining an otherwise smooth stream. Different streaming platforms have different methods of lowering and increasing playback quality. Two main methods to stream on Chromecast are YouTube and Plex. 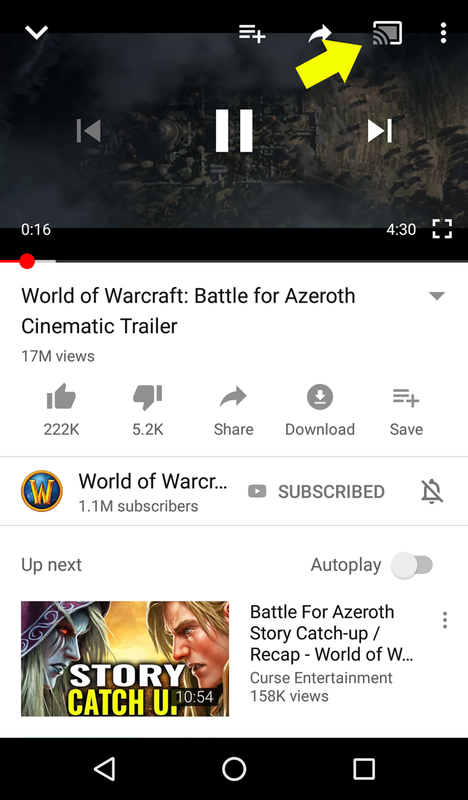 To lower YouTube mobile’s quality, simply open the application, select a video, and click on the Options icon. Then, tap the Quality option to change your quality. 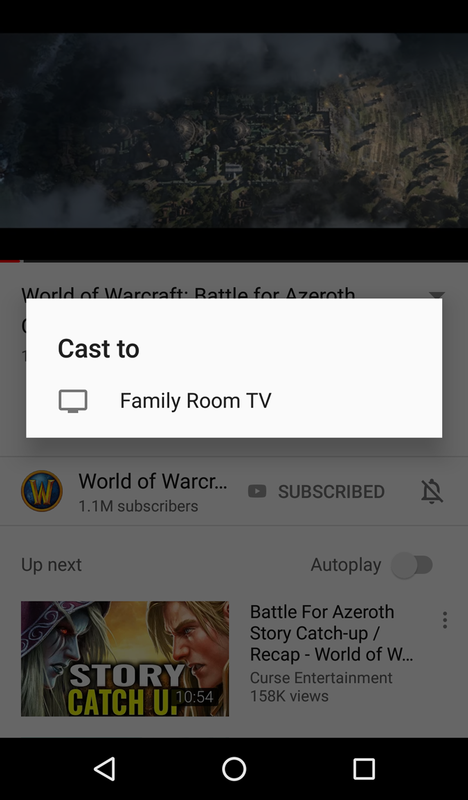 Then, tap on the Chromecast icon and stream to your available option. To fix data settings on your Plex server, click on your start menu and type Plex. Click the Plex Media Server option. Then, right click your Plex icon (in your taskbar tray) and select Open Plex. Then, when playing a file, click on the Settings icon. 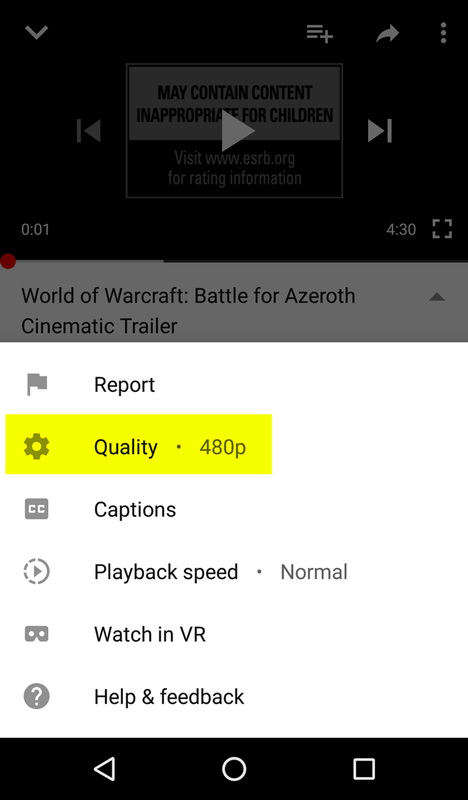 Locate and click on the Quality option under Playback Settings. You’ll be presented with a selection of options. Select one with a lower Mbps to stream smoother videos at a lower quality. Bear in mind, if you select a higher quality on Plex than the Original Quality your video will be converted while streaming. This may lead to further stuttering. When you stream a file from the internet, you have to download the file before it can be viewed. Compound streaming it on a Chromecast and you’re putting a choke hold on your streaming capacity. For people with poor internet connections, this two-step process can render your internet service unusable. That’s why it’s much more convenient to cast local videos and other content How to Cast Local Media From Windows to Chromecast How to Cast Local Media From Windows to Chromecast Everything you need to know about streaming movies, music, and photos from computer to Chromecast. Read More . There are several methods of streaming your content to a Chromecast. Since they’ve become so popular over the recent years, it’s easy to find software compatible with the Chromecast by default. Both Plex and VLC allows users to stream a local file to a Chromecast, although Plex allows for a much better native connection. Oh, you didn’t know VLC could stream content to a Chromecast by default? Simply open VLC and navigate to Playback > Renderer > <Local>. Active Chromecast entries will appear on your listing. Select it, and you will now be able to stream your local videos to your Chromecast. 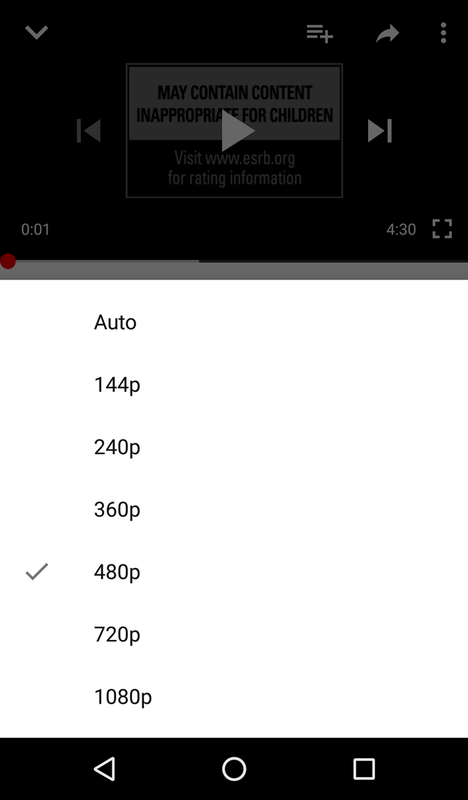 Since you’re technically rendering a video using your Chromecast, both the quality and the buffering may suffer while streaming. For what it does and allows for, the Chromecast is a very small device. The fact that it’s not a computer, however, means it lacks essential enhancements like an Ethernet port. Few Chromecast owners are familiar with the fact that Google makes an official Ethernet adapter for Chromecast. While no version of the Chromecast comes with a built-in Ethernet port, the Chromecast Ultra How to Set Up and Use Your Chromecast Ultra How to Set Up and Use Your Chromecast Ultra Learn how to set up your Chromecast Ultra with this comprehensive guide. Read More does arrive with the Ethernet adapter in its packaging. For the Chromecast 1.0 and 2.0 version, you will need to buy the adapter separately. There are a variety of reasons why an Ethernet port on a Chromecast wouldn’t work, but it’s good to know there’s an official, easy-to-use adapter available to make your Chromecast connection as smooth as possible. It’s no surprise Chromecast supported applications provide a much better quality and safer stream than unofficial or unsupported apps. Luckily, most major streaming services Are There Too Many Streaming TV Services? 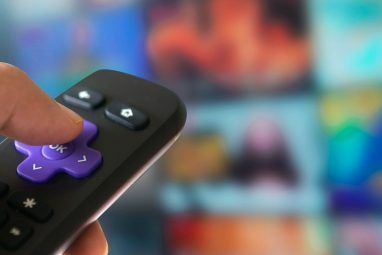 Are There Too Many Streaming TV Services? So, you've dumped cable and launched yourself into the world of cord cutting. But what now? 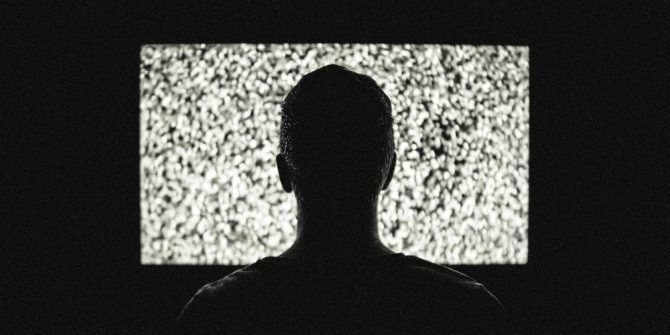 Is it possible that there are just too many TV streaming services to choose from these days? Read More now support Chromecast viewing by default. While there are unofficial applications that allow users to stream both online and local content to your Chromecast, you can rest assured that the official apps will grant the highest quality and smoothest stream possible. 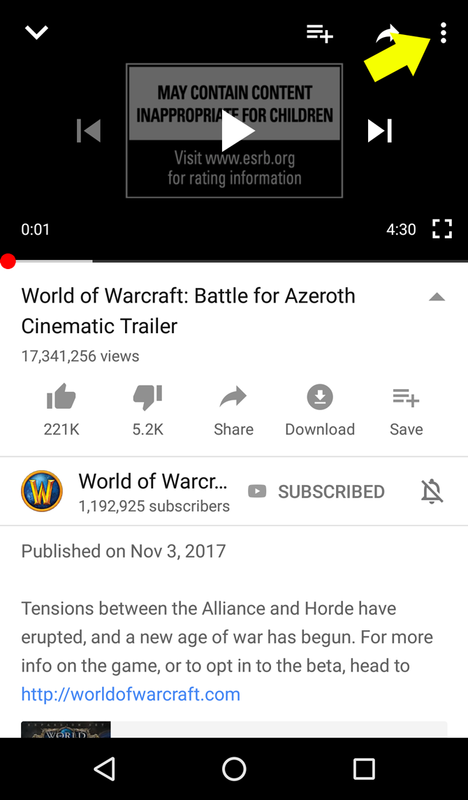 For example, streams will run much better if they were viewed using YouTube’s official service than by mirroring your tab. While there are other, more costly ways to achieve a faster internet connection, few methods beat the ease and effectiveness of changing Wi-Fi channels. Your Wi-Fi connection occurs through channels, some of which become bogged down over time by multiple connections. To see what I mean, download WiFi Analyzer from the Microsoft Store. After it’s installed, open the program by clicking your Start menu and typing “wifi”. Choose the WiFi Analyzer option. The program will automatically search your network. Then, click on the Analyze tab. You’ll be presented with a graph that displays the strength of the individual channels on your Wi-Fi network and their data usage. The idea is to pick a channel with the least active connection, as it will be less cluttered and will therefore provide greater performance. If the graph is too difficult to read, click on the menu labelled Recommendation. This will rate each individual channel from one to 10, ensuring that you’ve picked the best and least cluttered channel to connect to. Once you’ve picked your channel, navigate to your router’s options page. You will need to enter your router’s Default Gateway into the address bar of a browser to change router options. To find this number sequence, click on your Start menu, type cmd, and select the Command Prompt. Type in the word ipconfig, press Enter on your keyboard, and locate your Default Gateway. Enter that sequence into a browser’s address bar and press Enter. You will be redirected to your router’s options page. Next, select an option to reach your router’s wireless options. Mine is conveniently placed in the landing page, but yours may differ. Scroll down until you see an option marked Wireless Channels. This refers to the Wi-Fi channels you checked previously. Select an option and Save your entry. You may need to enter your router’s username and password, which are located on the router itself. That’s it! Not only should you notice a better Chromecast connection, but a generally faster internet connection all-round. The Chromecast is dominating the streaming landscape. 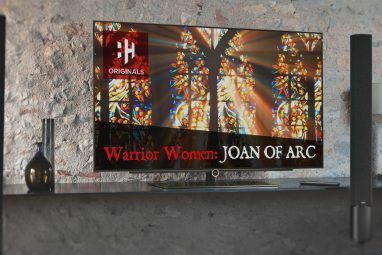 With the ability to convert an otherwise stale TV into a smart TV with a single device, what’s not to like? Yet, those of us with sub-standard internet connections may still suffer from buffer issues. Close a few programs. Stream still choppy? Cease downloads. Still choppy? Try the above tips, and you’re sure to experience the smoothest streaming experience you’ve received from your Chromecast yet. And if you have serious internet connection issues Fix Your Internet Speed With These Windows Tweaks Fix Your Internet Speed With These Windows Tweaks If you're dealing with a slow internet connection, you can try a number of largely unknown Windows tweaks to relieve unnecessary data usage. Read More try this article instead. Explore more about: Chromecast, Media Streaming, Troubleshooting.